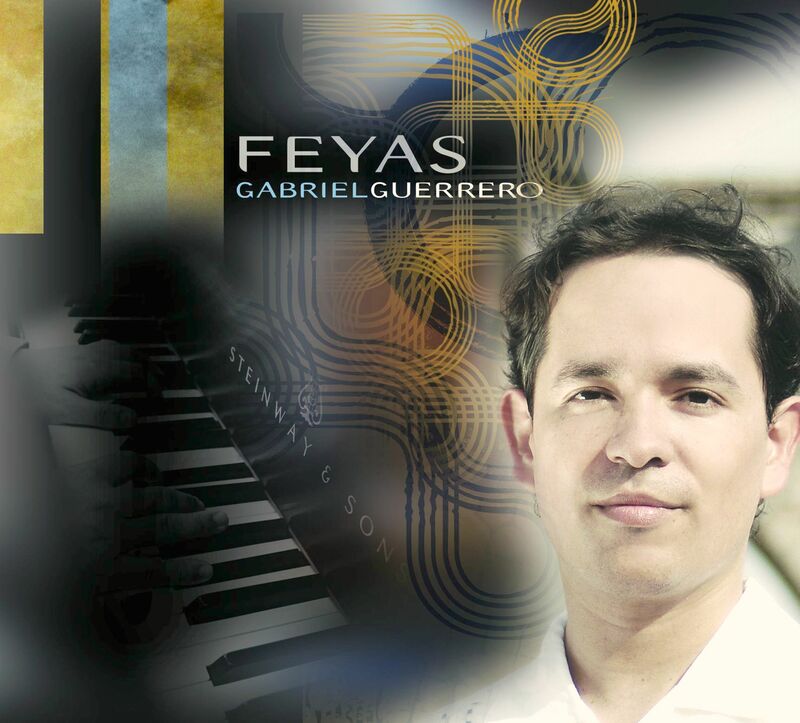 “Feyas” is the new solo effort by Colombian pianist/composer Gabriel Guerrero. 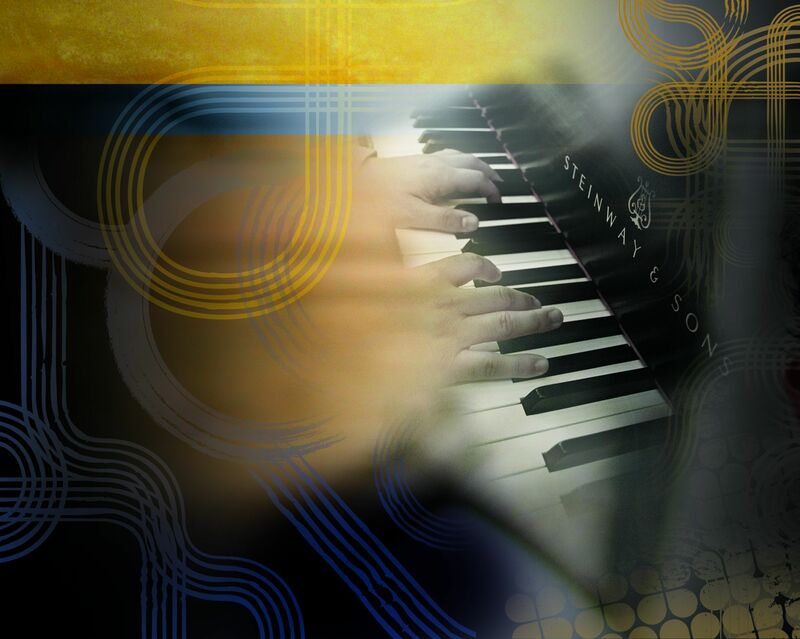 The album showcase original compositions and two arrangements, ranging influences from be-bop, avant garde, contemporary jazz, classical music as well as South American rhythms. 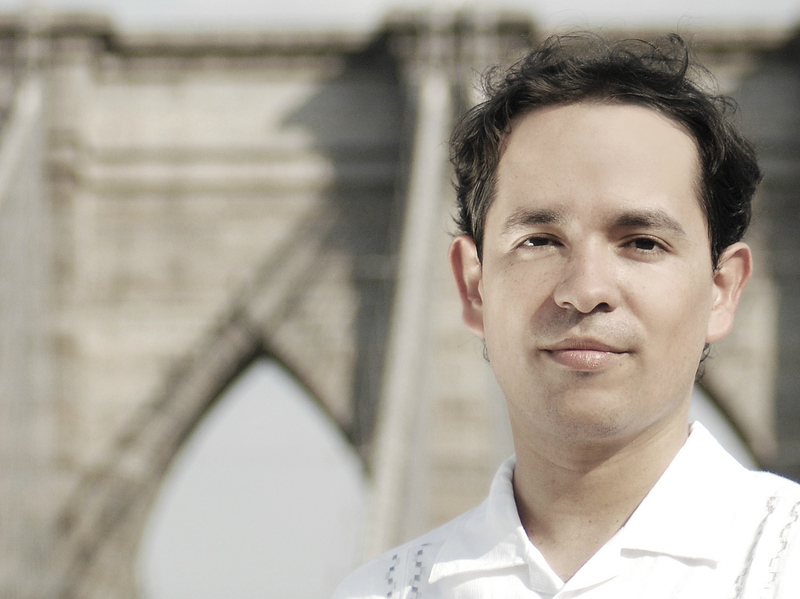 It showcases 7 original compositions and 2 arrangements; one of Lucho Bermudez piece “Colombia Tierra Querida” and Be-bop pianist/composer Bud Powell’s “Un Poco Loco” performed here with a “Chande” rhythm from Colombia. 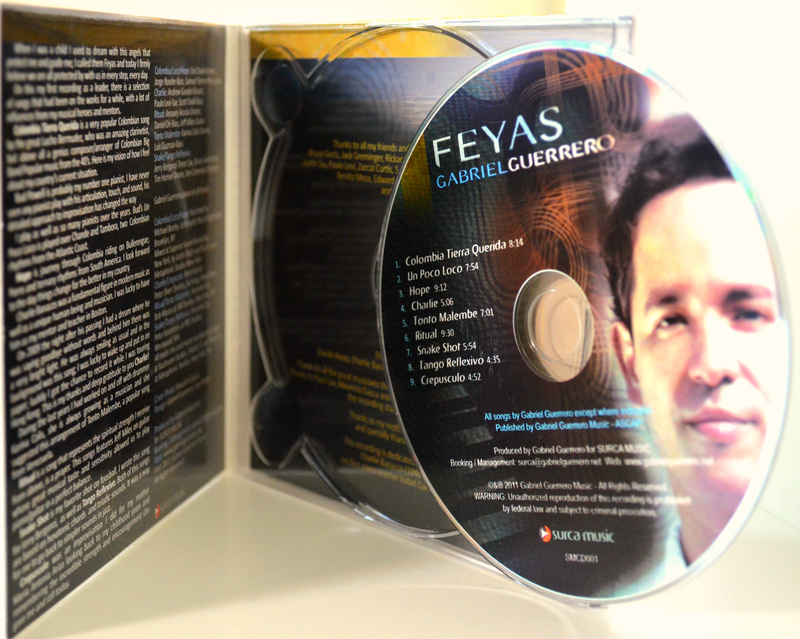 The album offers different textures and colors, with airs from Colombian Bullerengue, Porro, Chande, as well as contemporary jazz compositions. 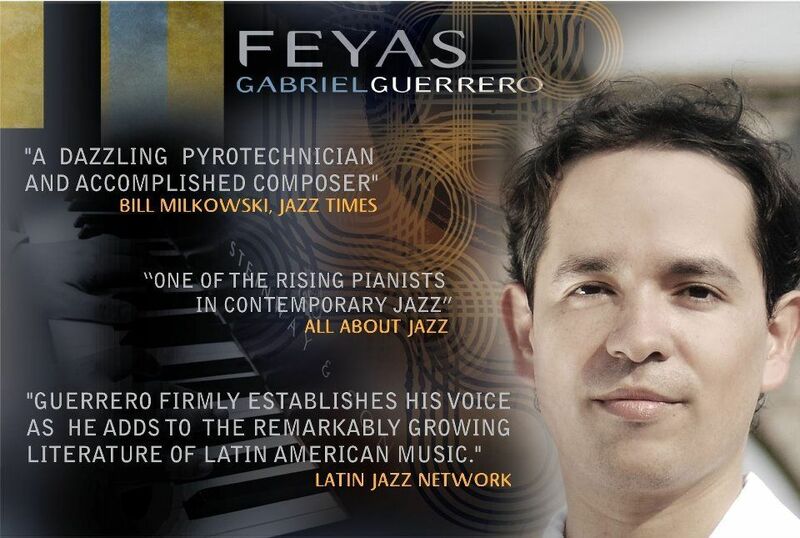 The CD features different line up of musicians including Gabriel Guerrero Trio with Eric Doob-drums, and Jorge Roeder-bass, plus Samuel Torres on Percussion; it also featured Jerry Bergonzi – tenor, Bruce Gertz – bass, Tim Horner – drums, Karina Colis – drums among others. The disc also features a tribute song “Charlie” for the late Charlie Banacos, legendary jazz educator who passed away 2009. 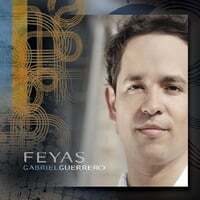 FEYAS is not available on Spotify/Pandora and is only available trough CDBaby and iTunes.